Last weekend, Sub Pop celebrated their anniversary with the Silver Jubilee in Seattle, Wash. 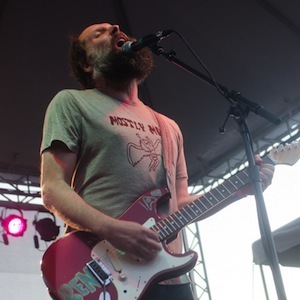 Photographer Mike White was on-site documenting performances from Built to Spill, King Tuff, and a multitude of other favorites from the label’s roster. Check out his photos in the gallery below.